Do you know that trauma from your childhood and past lives are affecting you right now? Are you afraid to be seen and to speak your truth? Do you think you don’t deserve the same attention and love as you kids or spouse? As women, we have been enslave and abused for thousands of years. Our truth, that we are the Divine Mother, the giver of life, was taken from us in fear and we were demoted to scullery maid. 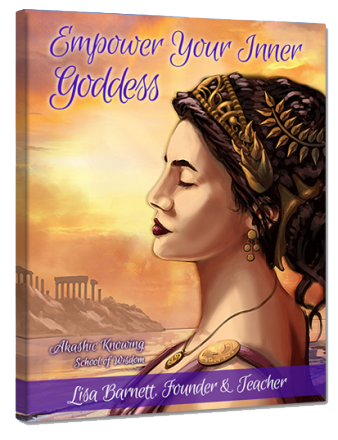 Are your ready to release Divine Feminine Trauma from your life now? In this course we will clear the physical and emotional pain and trauma that has plagued us for lifetimes. Learn numerous simple healing and clearing tools you can continue to use to support transformation in your life. Use a Powerful Healing Prayer to release Karma plus clearing prayers to remove people and negative energy from your space. Very powerful group healing. We’ll clear past life trauma and the imbalance that happened in the ancient Goddess Temples when the temples were destroyed and the Patriarchy took over. We will do a Balancing for the Divine Masculine and Feminine after we clear some of the pain and trauma of these past lives. 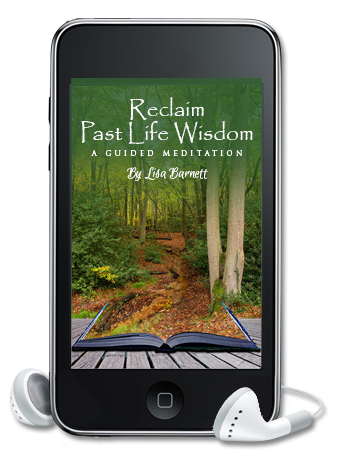 Using the tools they’ve learned plus energy healing from the Akashic Masters, we’ll clear past life Vows, Karma and fear of misusing your power which holds you back today. We will clear some of the trauma and emotional pain of abuse in this life. I will use my Pain Body Clearing Technique to facilitate this. 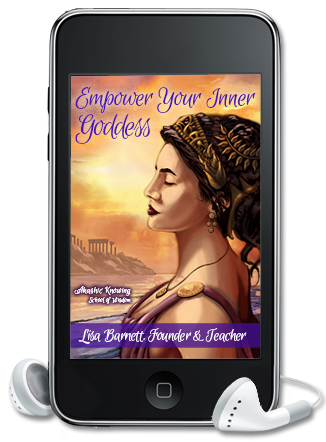 The Akashic Masters have written this manual for you to follow along and receive healing with ease. Would you like support to step onto a new path in your life? Do you have a creative idea but are insecure about implementing it? Are you ready to be all that you can be? You are a wise and ancient person with hundreds of lifetimes filled with amazing experiences. You have been or done most things imaginable. This meditation is created with the intention to help you remember and reclaim this wisdom so you can move forward feeling supported and secure in creating exactly what your heart desires.